Mom pulling cookies from the oven to her children. - Stock Footage, Inc.
Home Lifestyle/Family Mom pulling cookies from the oven to her children. Mom pulling cookies from the oven to her children. Tags: activity, african american, Aisha Shelton, bake, black, children, clean, cleaning, conversation, conversing, cookie, cookies, Dillon Bouvang, dolly, DV, DVC Pro, eat, eating, family, free clips, HD, healthy, kitchen, Lifestyle, LL0000A298, oven, pan, panning, Paris Osqzuwa, People, prepare, quality time, royalty free, scoop, spatula, spending time, sugar cookie, sweets, together, togetherness, unity, wife, woman. A dolly shot of a mom pulling cookies out of the oven and setting them down by her awaiting children. Royalty Free Stock Footage of Mother rocking her baby to sleep in a rocking chair. 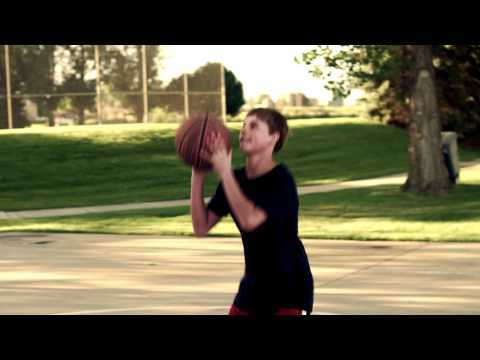 Royalty Free Stock Footage of Dad and boy playing basketball in a park. Royalty Free Stock Footage of Mother with baby in a rocking chair.